Cadenhead is Scotland's oldest independent bottler. Founded around 1850 in Aberdeen, nowadays based in Campbeltown, the company with its hundreds of bottlings is a household name in the whisky world. Their Dumpy bottles are famous, their 'small batch' series is always surprising and almost always at cask strength. 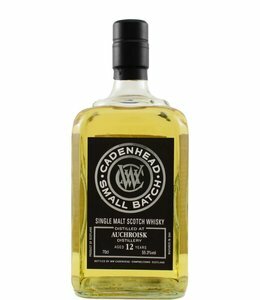 Cadenhead also releases its own blended whiskies. 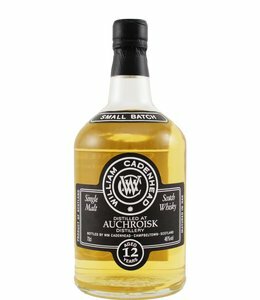 Of course Scottish whiskies are well represented in the range, but Cadenhead also has bottlings from Swedish and Indian distilleries, for example.